Those who have been reading my blog for some time now would know that, I am ADDICTED to Lavender essential oil. 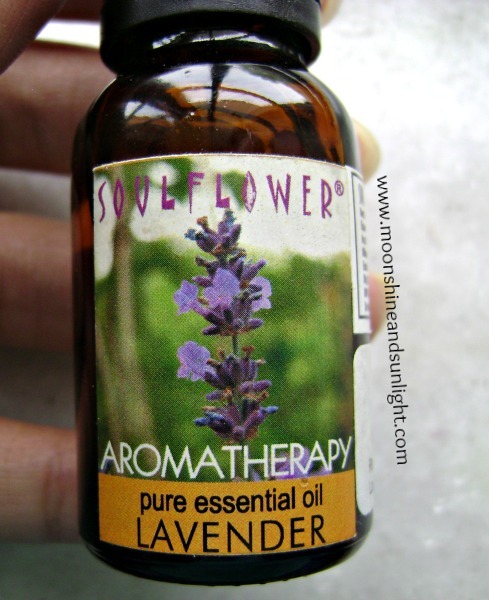 There are so many uses of lavender essential oil and I am going to list out a few ways I use it. 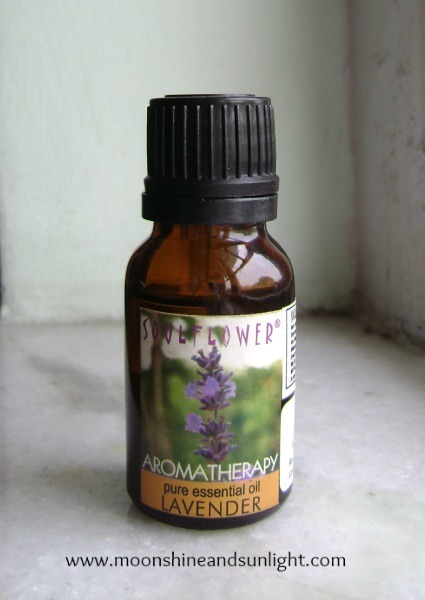 My personal favourite is the Soulflower Lavender oil ! a. Spray a little on the tips of your hair after combing. It helps control frizz. b. Spray this mixture on your face or body, you can use this as a facial/ body mist. c. I spray this mixture on some clothes hanging in my cupboard for a long time. This has a lot of anti bacterial and anti fungal benefits PLUS it keeps the clothes and cupboard smelling awesome! 2. Use the essential in your bathwater. I usually use around 5-6 drops of the oil when doing pedicure because of its calming smell and the oil’s antiseptic properties. 3. I don’t have issues with my sleep, but I like to put 2 -3 drops of the oil on my pillow before sleeping sometimes. This helps with insomnia as well. 4. Mix 4-5 drops of the lavender essential oil in coconut oil and massage your scalp and hair tips. Lavender oil works wonders on dry hair tips!! 5. Burn some of this oil to keep your room smelling awesome and relaxing ! I am sharing just 5 ways I use the oil, but there are NUMEROUS ways to use the lavender oil! Let me know in the comments how you use Lavender essential oil! What is your favorite essential oil!??? ?